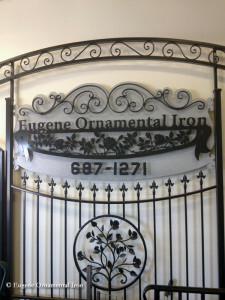 With over 30 years of fabricating unique ornamental iron driveway gates, garden gates, fences, handrails, deck rails, handicap rails, and more, Eugene Ornamental Iron sets the standard for craftsmanship and quality! 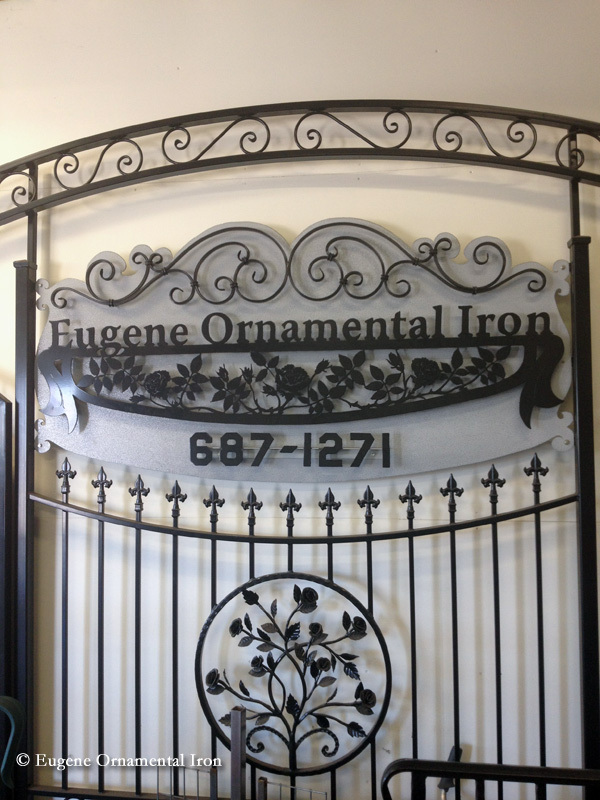 Eugene Ornamental Iron will design and draw out your project for your approval using Computer Assisted Drawings (CAD). 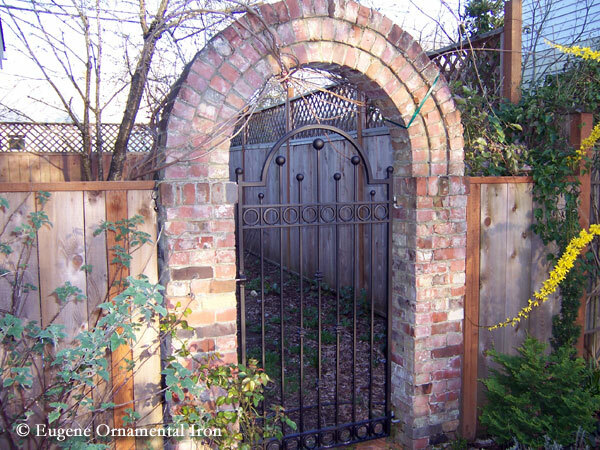 See your project before it is built! 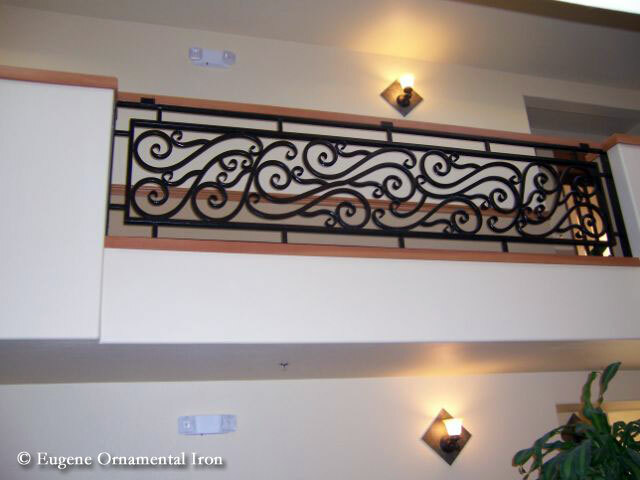 We use only the highest quality components and pay attention to even the smallest details. 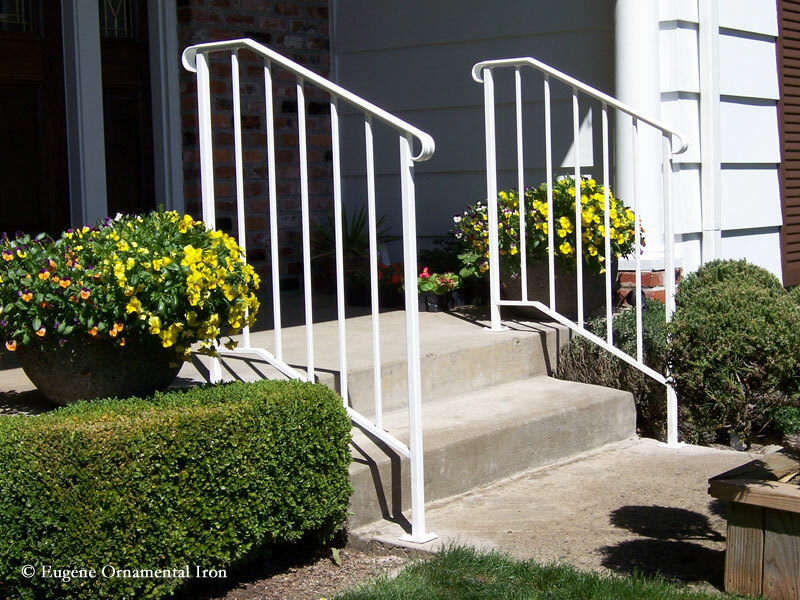 All of our work is sand blasted and then coated with a double layer powder coat finish.